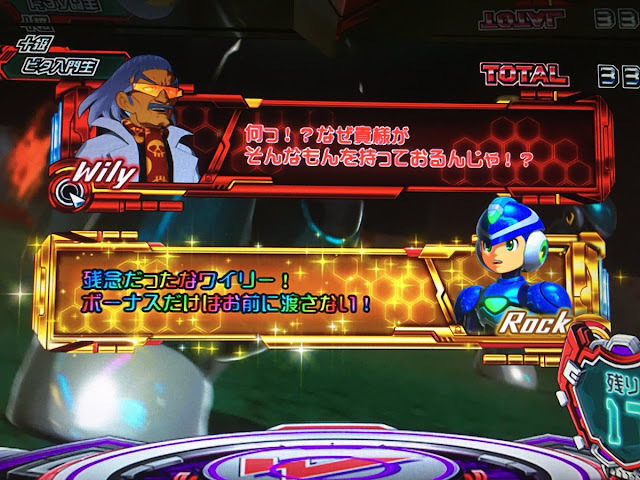 Dr. Wily: "What the-? How on earth did you get your hands on that!?" 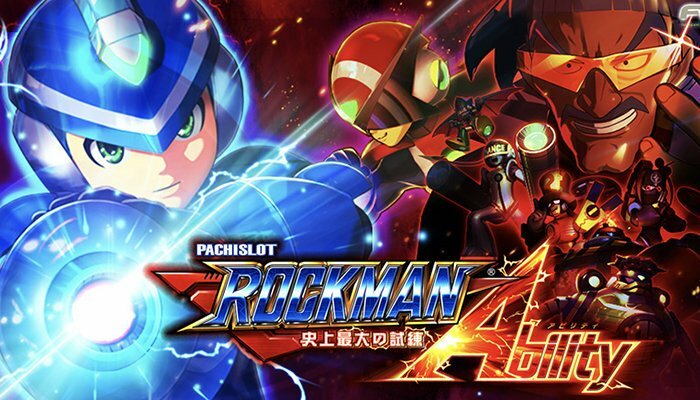 Rock: "Too bad for you, Wily - you're never getting this bonus!" Is all Japanese gambling this shiny and loud? Dr.Wily looks like a pimp, lol. These character designs are pretty impressive I have to say. I'm not a huge fan of Dr. Light being female in this, but overall, beautiful. Capcom walks into Konami headquarters: "Hold my beer." Replay Man? Seriously ? He looks like a Penguin man to me. I like this boss and he is cool however Replay Man sounds weird to me since his appearance is obviously a Penguin Man to me. This is really dumb. That's all I have to say.